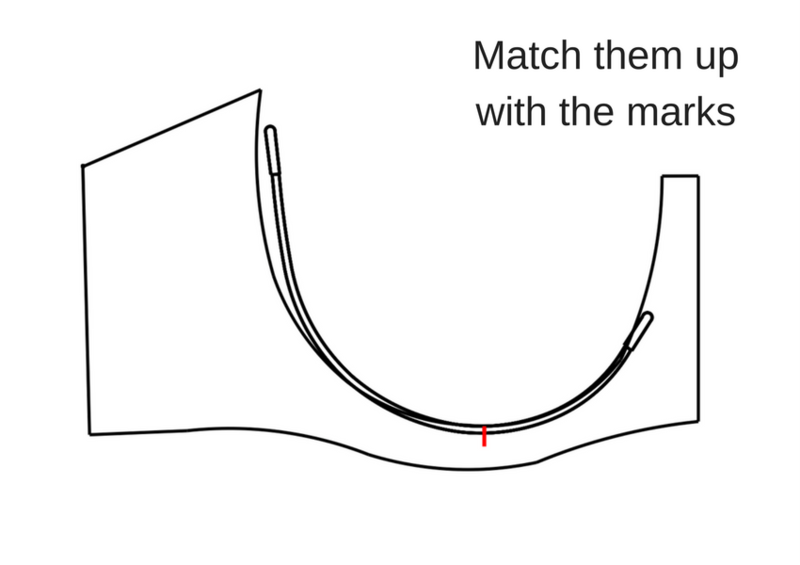 On the other hand- for wires that are fairly similar, you can sometimes get away with using your pattern as-is, or even just adding or taking away a little height from your cup like in solution 2 from last week’s post. Some wires that work well interchangeably are wires like the round, bliss, orange and carmen- they’re all close enough in overall shape, that with a small tweak for length they could work well. 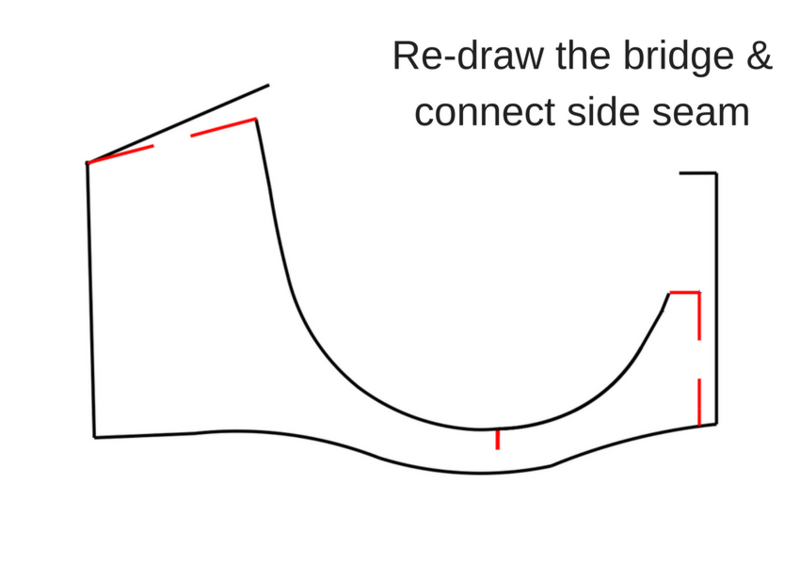 Although you might not get the most optimal bridge possible- but it depends on how particular you are! So with all of that intro- let’s get into this tutorial. For this example I’m going to show modifying one of my Bliss wire (a taller narrower wire) cradle patterns for a Plunge wire (low front wire). Step 1. Marking the Centre Bottom of Your Cradle & Wire. If you have a commercial pattern, this point will probably already be marked on your cradle. It will be at the centre bottom of the underwire bowl . If it isn’t already marked you will have to find the centre bottom point. 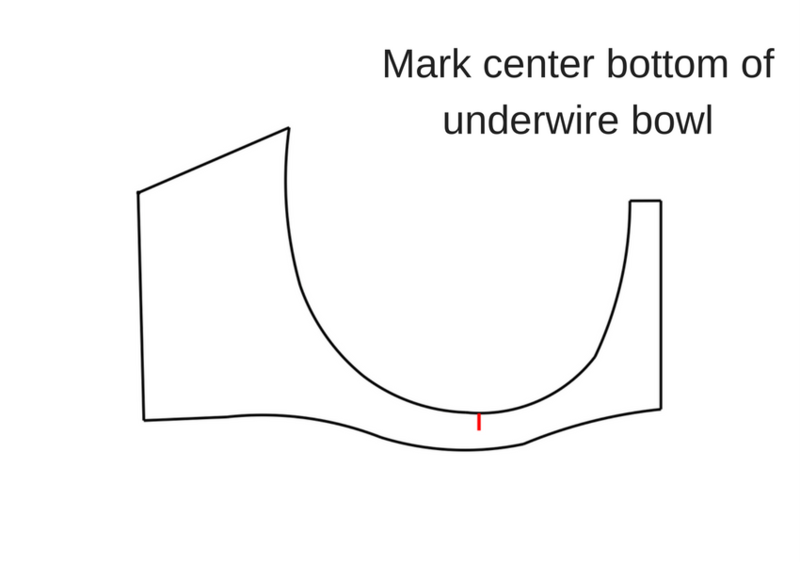 It’s pretty easy to find- what I like to do is make sure that your centre front seam is directly vertical, and the centre bottom point will be the lowest point of the bowl. Step 2. Line Up your New Wire with your Cradle. For this step you’re going to line up your new wire overtop of your cradle pattern, with the centre bottom points together. You’ll want to take the seam allowances off of your pattern, so you are working directly on the wire line- and you’ll place your new wire so it is just inside your wireline at the centre bottom mark. This is another point where you will have a bit of freedom to move your wire around and get the angle that you like. Generally you want to look at the centre front and make sure the bridge looks good, and that you’re not creating any strange angles there. Once you have it in place you will trace along the inside of your wire. Step 3. Splay and Play. 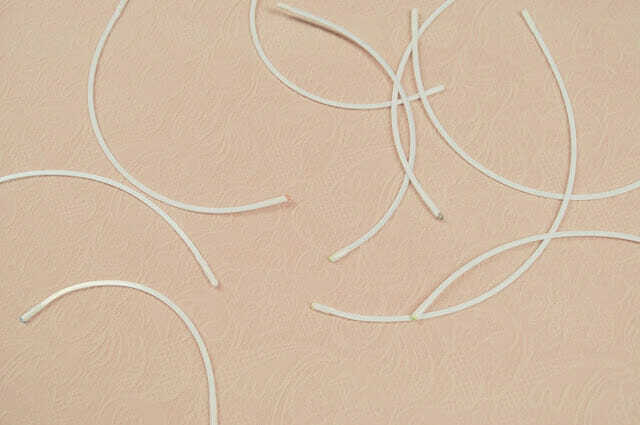 It’s up to you how much splay you like -I think a general rule for a regular style of underwire (like the Round or Bliss) would be 15-20mm on ‘average sizes’ and up to 50mm on larger cups ** but of course this will depend on your fit preferences and wire style. 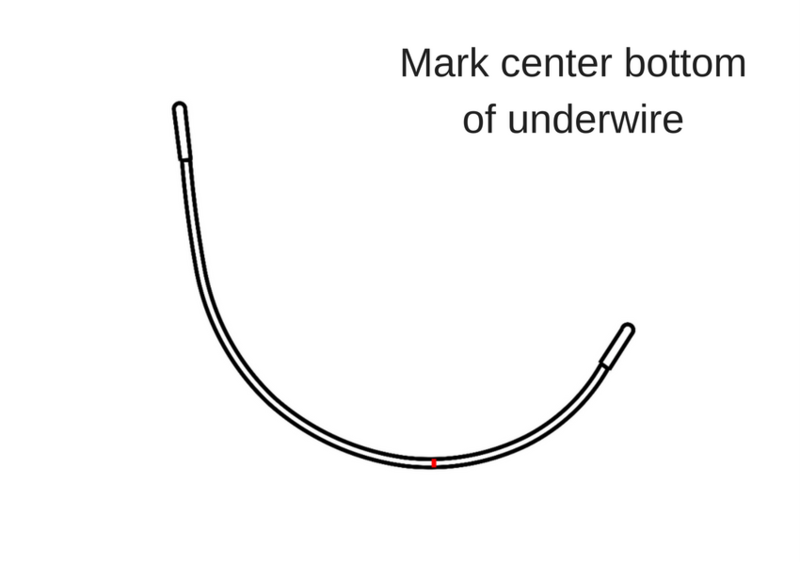 To mark your splay you will take your wire and hold it down at the centre bottom point, then pull the underarm edge outwards- this will stretch your wire and splay it out- trace this new line. 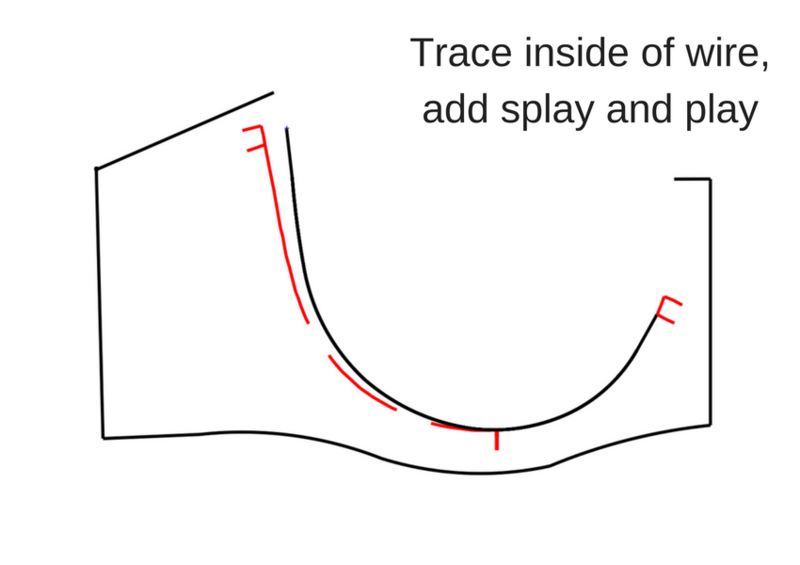 Once you’ve added the splay, then you’ll have to add the play- which is 1/4″ of extra length to your wireline at each end of the wire- this is to give the wire a little bit of wiggle room. *For this example, because it is a plunge style- I added less wire splay because there isn’t the height at the centre front of the wire to counteract the tension of the wire splay- and leaving it with less splay will also help to keep the girls a little more centre front for the plunge! For the bridge- you will need to leave at least 3/8″ from the end of the wire to the centre front – this is the width of the channel. For some wire changes this means you might have to widen your bridge from the original cradle, or some you might want to make them more narrow. 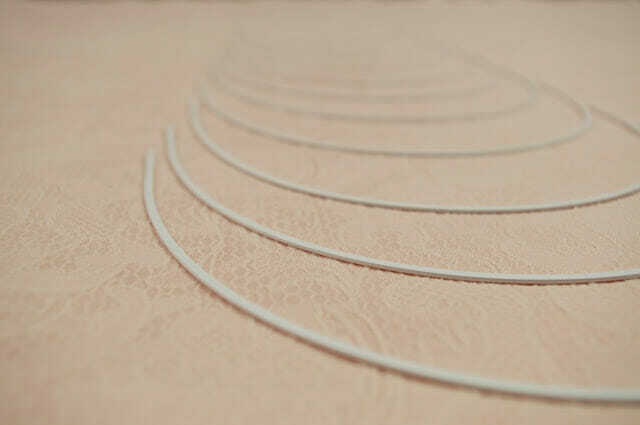 For the band you’ll want to connect the new underarm end of the wire, to your side seam- if this is a big difference from your last wire, you might want to smooth the whole band out to make sure the proportions are correct. Step 5. Match Up your Cups. 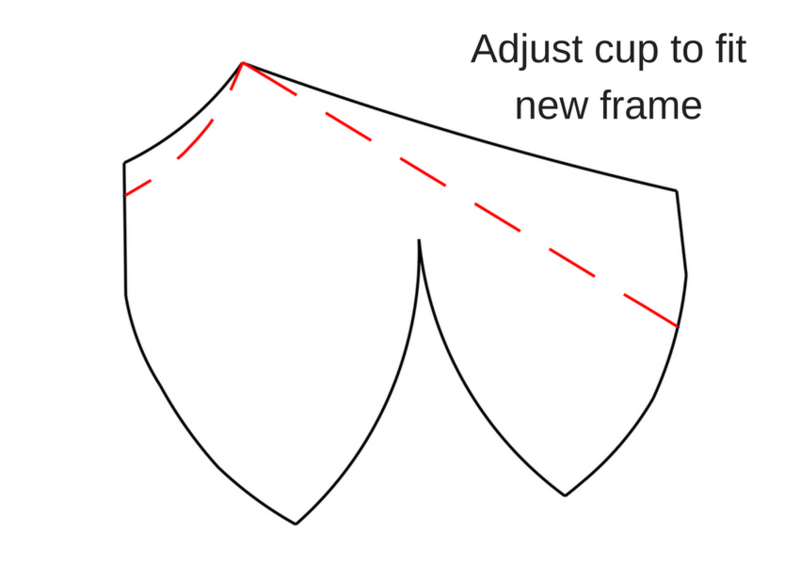 This is going to be very similar to what I did in last week’s tutorial – increasing and decreasing the wireline of your cups. Just like with your cradle, you’ll want to mark the centre bottom of your cup, and then figure out the length difference from centre bottom top centre front, and centre bottom to underarm end of the wire. Then you will increase or decrease your wireline correspondingly. For this example I thought I would make it easy with a darted cup that splits at the direct centre bottom. To keep the orientation of the cup correct- you can see that I measured the distance from the centre bottom to the centre front, then centre bottom to underarm to make sure they match! And there you go! You have your new cup and wire! 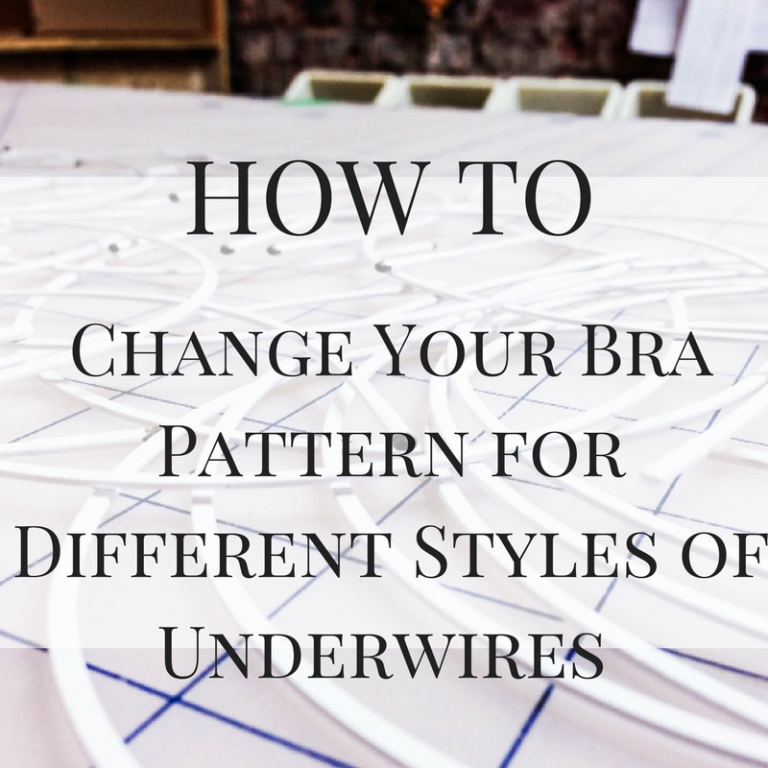 Now of course, you may have to change some of your cup seaming if it doesn’t work with your new underwire style, and you’ll definitely want to make a tester bra, especially if there is a large difference between your old wire style and the new one. 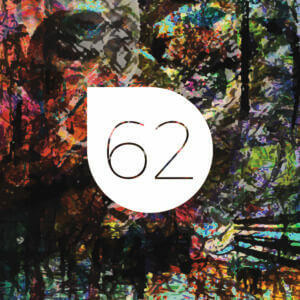 But this should give you a good starting point to work from. 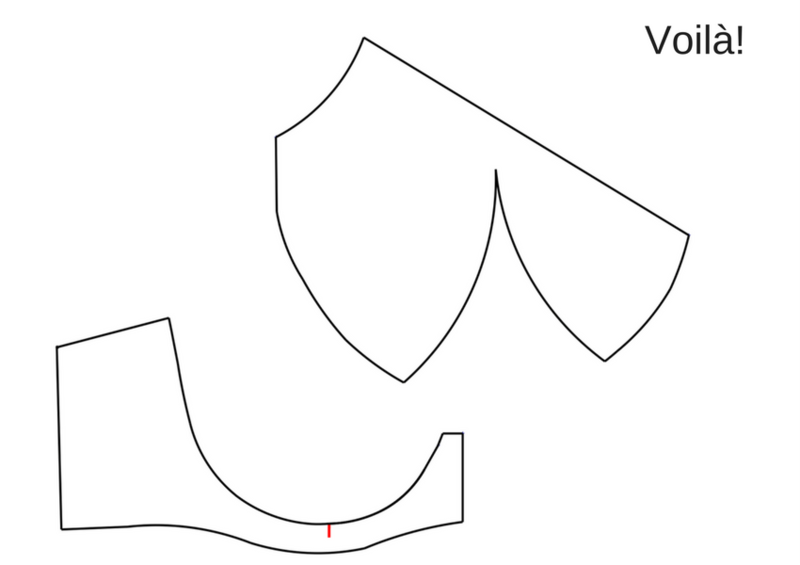 What underwire style would you like to modify your pattern for? 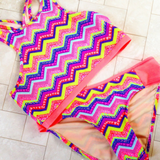 Have you already modified one of your patterns for a different wire? 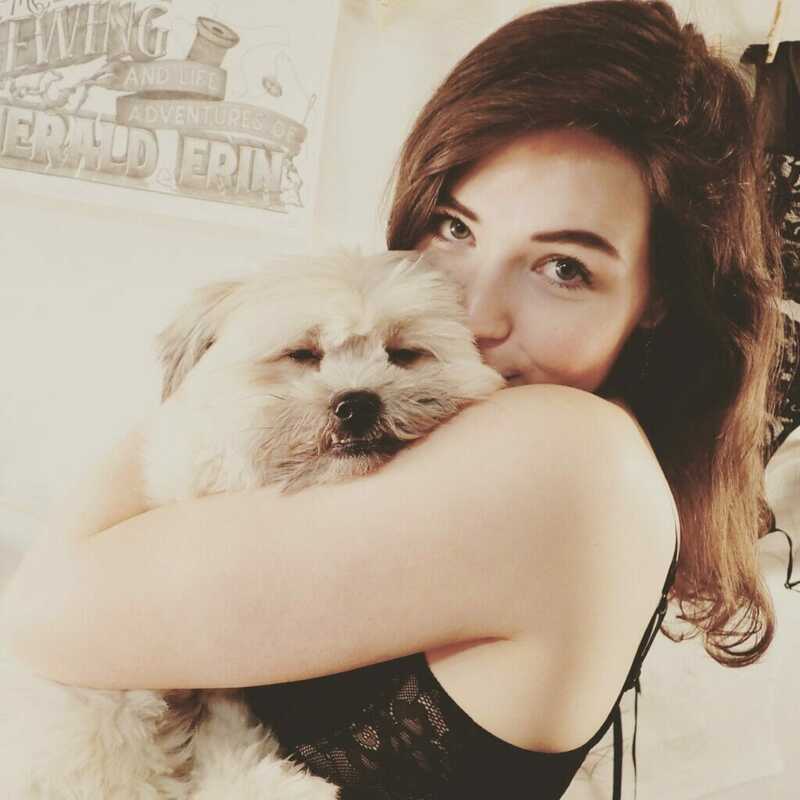 Do you have any tips that helped you? 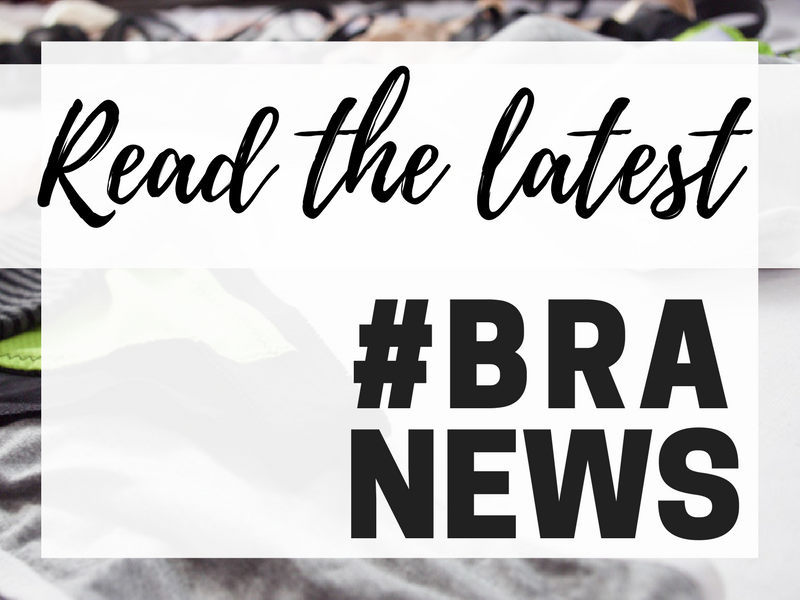 If you want- you can check out any of the underwires that I’ve mentioned in this blog post in my Emerald Erin Bra Shop.